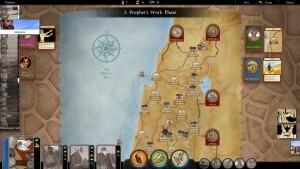 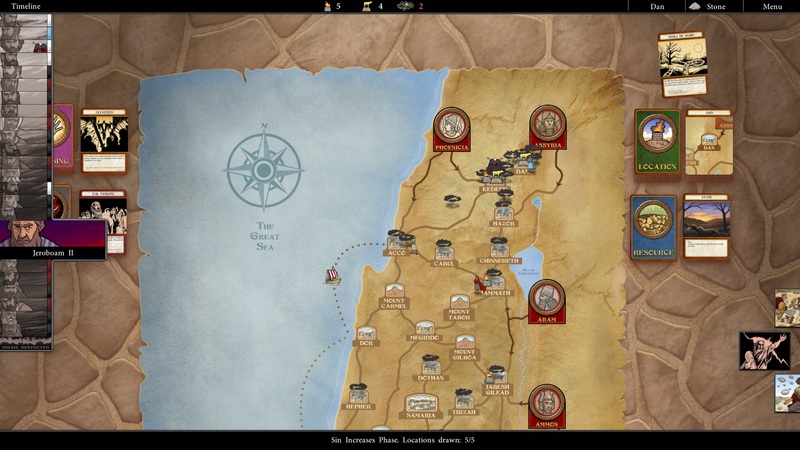 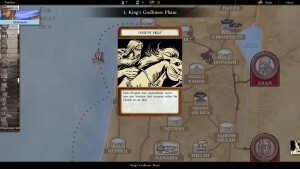 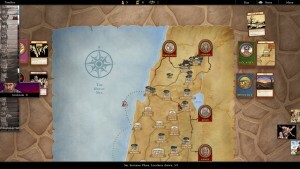 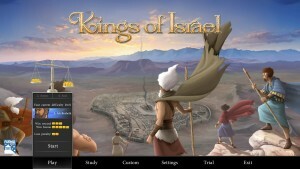 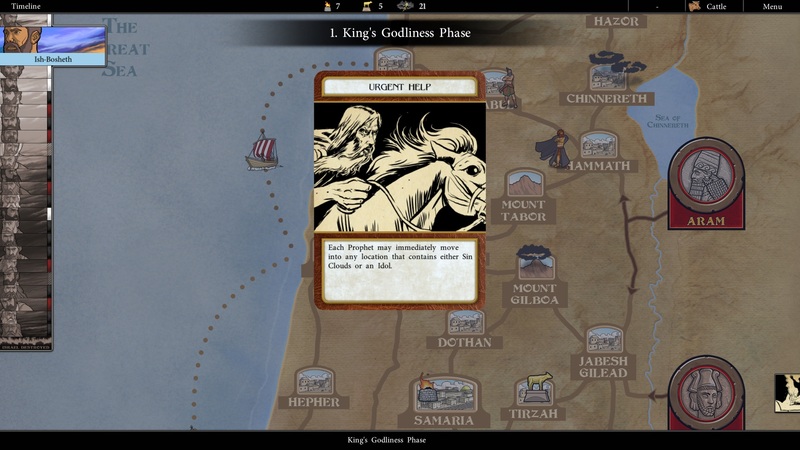 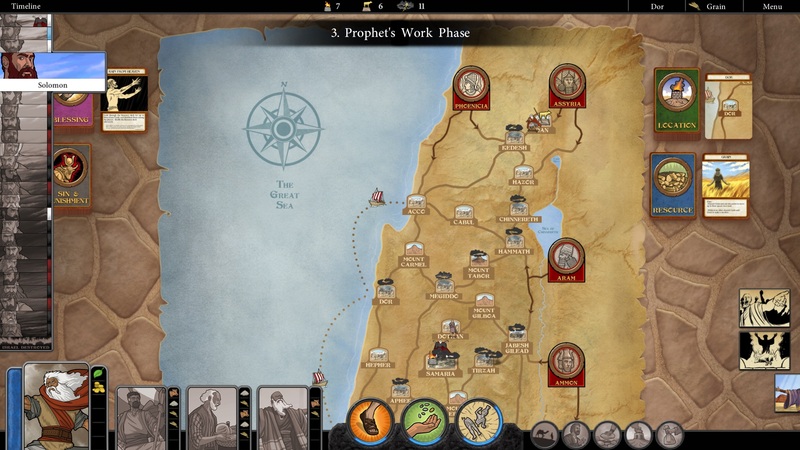 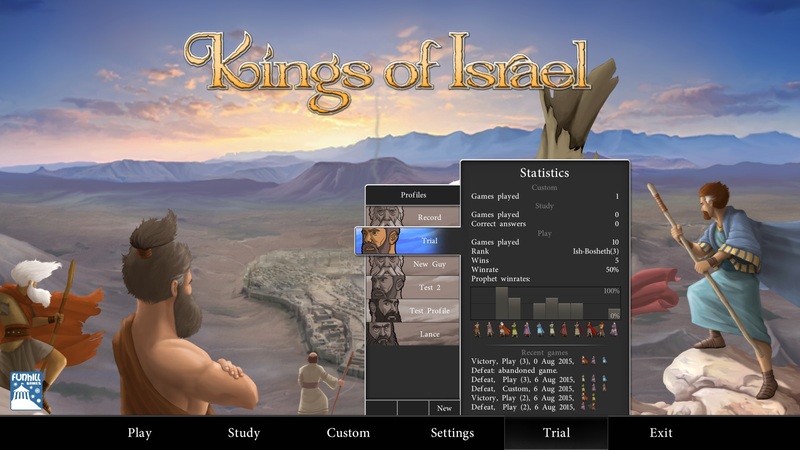 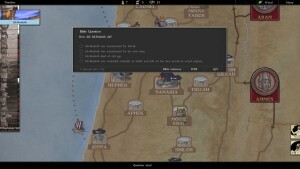 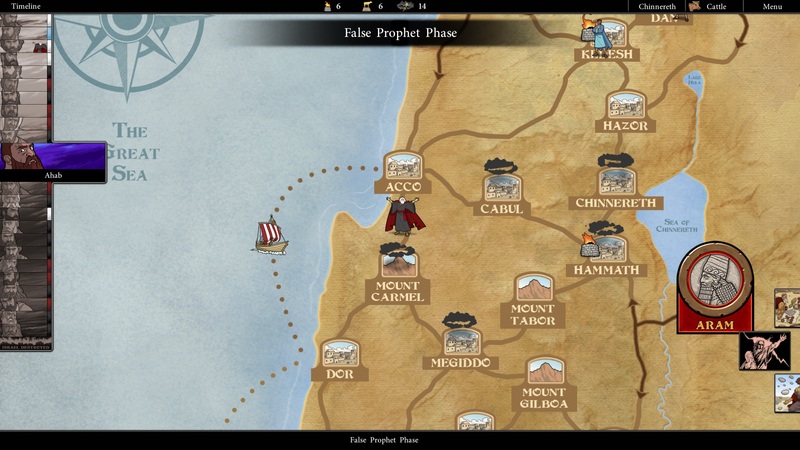 The Kings of Israel video game expands on the board game version of the game by allowing the players to level up the difficulty to the game as they play. For those interested in learning more about this period of time, a Bible Study mode can be enabled to ask questions at the start of each round pertaining to the kings, locations, or events during this period of time in Israel. 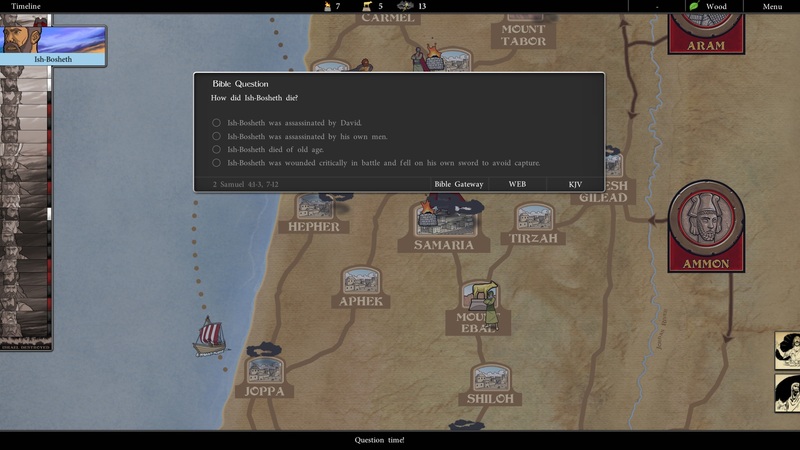 Finally, detailed statistics of each profile’s win/loss record are available to view at any time.